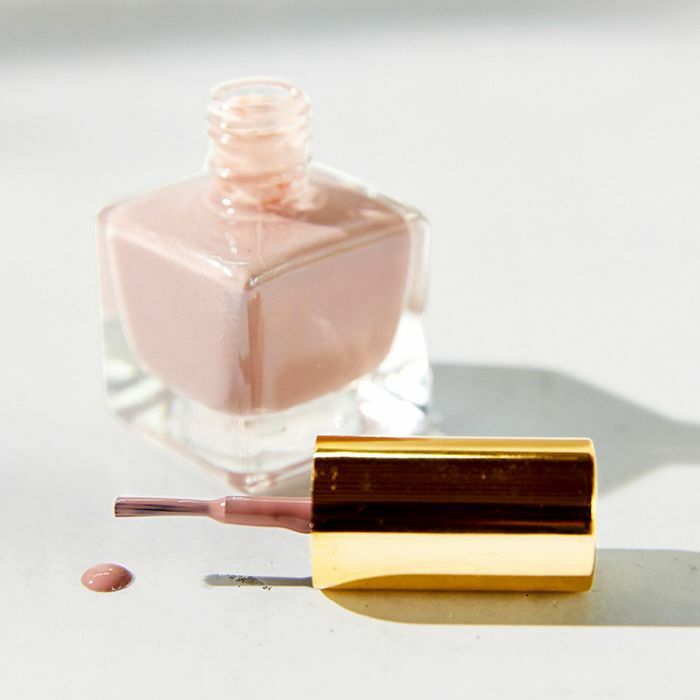 Unless you're lucky enough to have painted your nails the exact same color as your carpet, spilling nail polish can be a cleaning headache on par with lipstick or red wine. Fortunately, a few simple ingredients can make it seem as though nothing ever happened. These are common household items you can likely find sitting under your sink. You can successfully get nail polish out of carpet without much time or hassle. Don't fret—this process isn't only for the DIY savvy. Here’s your essential guide to overcoming one of the most daunting (but surprisingly beatable) stains. Read on for three simple steps on how to get nail polish out of carpet. As with most emergencies (stain-related and otherwise), the sooner you're able to respond, the better. Immediately blot—don't rub—the spill with a clean paper towel or soft cloth, continually using a fresh surface to avoid smearing the color. When the cloth or towel comes up clean, you're ready to move on to the next step. Note: If the nail polish has already set, don't panic. Simply start by gently scraping up as much of the dried polish as you can. There are several substances that can be used to get nail polish out of carpet, but the best and most eco-friendly way to begin is with cold water. Dampen a cloth and focus on the area (again, blotting rather than rubbing) to minimize the stain. Of course, the most obvious ingredient for getting nail polish out of carpet is nail polish remover. To get started, apply the nail polish remover to a clean cloth, then gently dab the carpet. Be sure to use this ingredient sparingly, as too much nail polish remover can damage the latex in some types of carpet. Start with a spot test on a less noticeable patch of floor. Another solution is to fight one beauty product with another: hair spray. As strange as it might seem, applying several quick pumps of hair spray, followed with a touch of rubbing alcohol and plenty of cold water, can be extremely effective in lifting nail polish from carpet. Finally, gentle dishwashing detergent can also offer an effective fix. Dilute the detergent with warm water, then scrub the area for about a minute. Keep using cold, fresh water to keep the area clean. While it's essential to know how to get nail polish out of carpet, the best approach may be preemptive. Lay down an old beach towel, use a basin, or (while it may sound obvious) restrict your manicuring to tiled areas like the bathroom or kitchen. Up next, read on to see what those white spots on your nails really mean.